Whoever holds the stone controls the fate of the world. Add a personalized message to your signed hardback! Please specify to whom it should be addressed as well. Reborn is the second book in The Dark Heart Chronicles epic fantasy series. 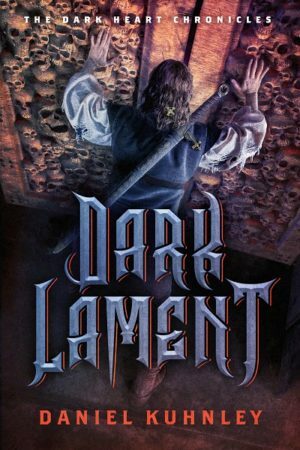 If you like fast-paced action, larger-than-life magic, and mind-blowing twists, then you’ll love Daniel Kuhnley’s thrilling novel. 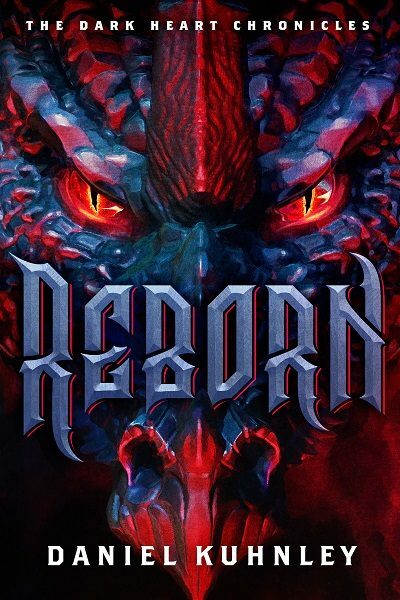 Buy Reborn to defeat a sinister scheme today!